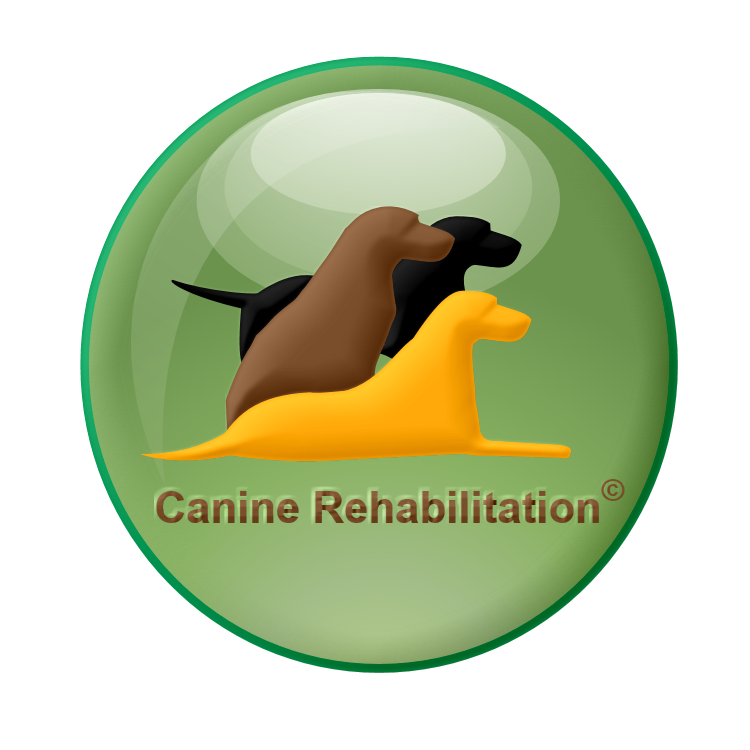 Canine Rehabilitation was wisely chosen to reflect what we do. We rehabilitate dogs and educate owners. Only kind positive methods are used to rehabilitate dogs and educate owners. 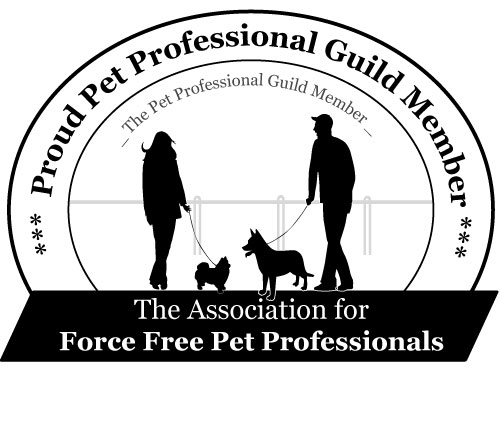 We don’t use choke chains, shock collars, gizmos or spray your dog with water. We use the dogs own language to communicate with them. 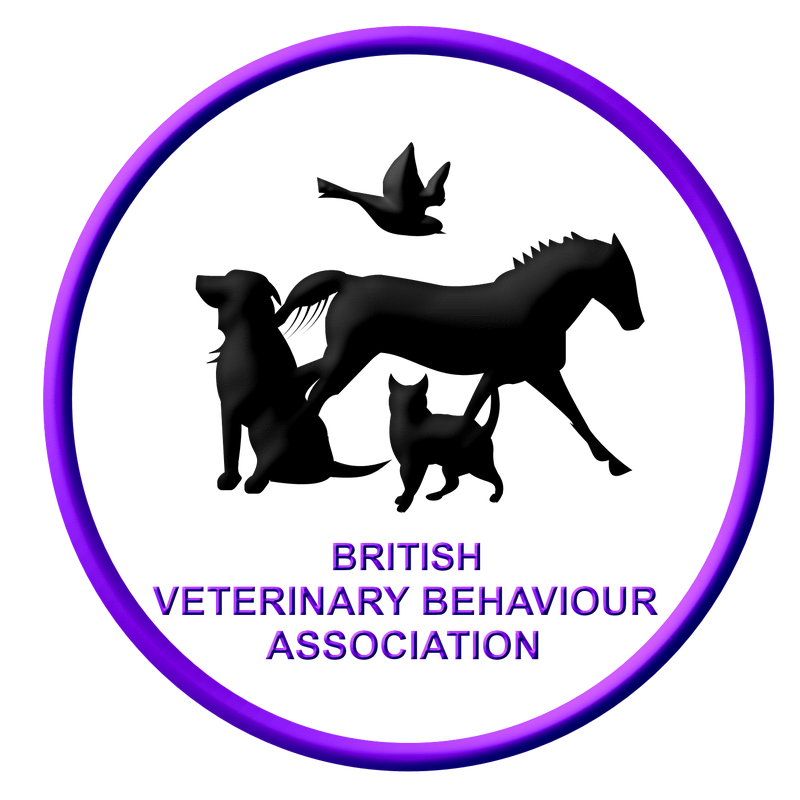 We want the dog to want to work with us and focus on what good behaviours they do and build upon it rather than focus on the bad. Rewarding the dog for the good behaviours they give, It’s a win — win situation for both owner and dog. We look forward to meeting you. In the mean time, please feel free to browse our website. If there is something you can't see please feel free to drop us a line or give us a call we are always happy to talk dog. You can also sign our guest book, leave comments, feedback or ask a question.